This year's Armory Show, which opens today at Piers 92 and 94, will include the second annual "Armory Presents," a section of the show devoted to photographers from galleries that are less than a decade old. 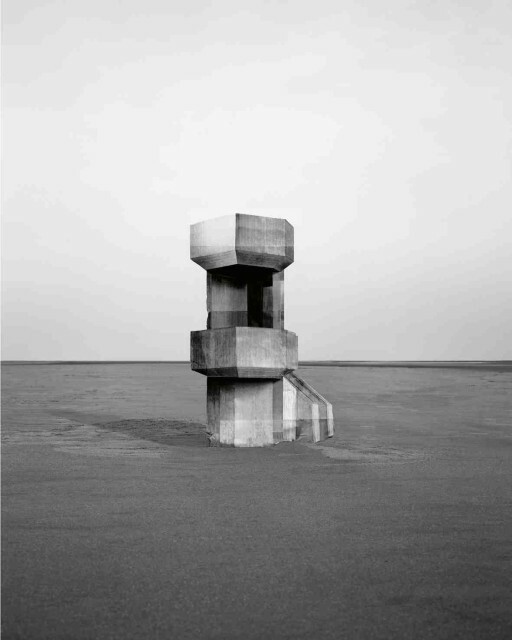 The London gallery Edel Assanti will exhibit work by the French photographer Noemie Goudal, including images from her series "Observatoires." What look like hulking, geometric structures set in barren landscapes are, in fact, two-dimensional façades constructed from card or paper, which Goudal has photographed to appear ancient yet futuristic, fantastical yet uncannily real.